Millican-Ogden’s community association offers a variety of innovative services. The center has both a Main Hall and a Sports & Event Lounge for private rental. The commuity hosts Jelly Bean dances, public skating, Teen swim and a variety of other activities. Community Days, Canada Day celebrations and Winterfest are all held annually to enable community members to connect with one another in a fun atmosphere. 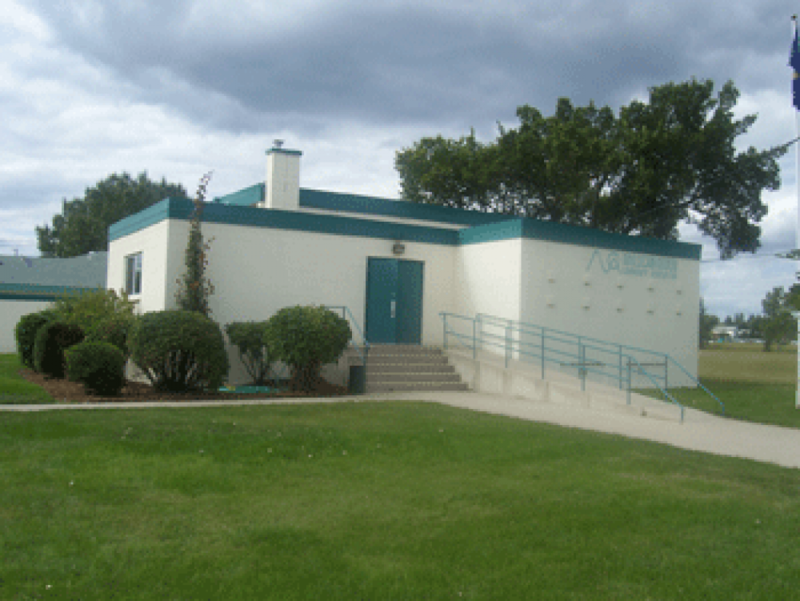 The community has a Family Resource Centre located at 2734 – 76 Avenue SE. The resource centre provides playgroups, parenting classes, job search support, computer skills training, a toy lending library and an emergency food bank. Transitional housing, a project spearheaded by the Calgary Police Service is also offered to meet the needs of homeless families. These programs aid Millican-Ogden in their efforts to improve the standard of living of all members of their community.